3 Dehumidifier added to cart. 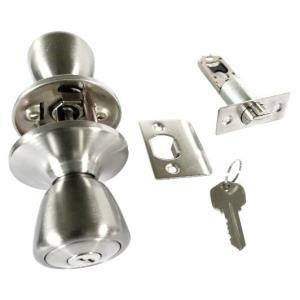 Master Keyed Satin Nickel finish door locksets with traditional 2" knob design and lifetime anti-tarnish exterior finish. 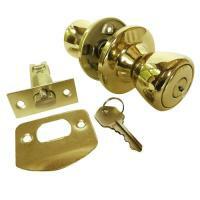 Master keyed door knob outside, push and turn knob lock inside. 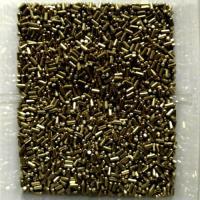 Fits a 2-1/8" diameter bore, 1-1/4" to 2" door. Backset latch is adjustable from 2-3/8" to 2-3/4". Includes key, square corner faceplate, strike plate and all mounting hardware. Random key codes Priced at a bargain. Master Keyed. 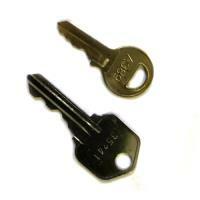 All locks in Group 1 can be accessed with the same master key (M1). 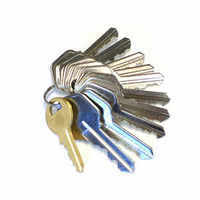 All locks in Group 2 can be accessed with a different master key (M2). 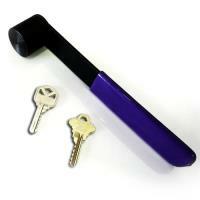 Call to request a specific number of master keys with your order.